Home Theaters is the new trend when it comes to basements. Many homeowners in Toronto, Vaughan, Richmond Hill, Thornhill, Newmarket, Maple, and Woodbridge transform their basement finishing with an addition of a threatre room for family and friends. Not only its a huge plus for entertainment, but it also raises the value of the house. Moose Basements offers custom basement upgrades that will transform your ordinary basement into your favorite space at home. If you’re looking for a theater, gym, playroom, bedroom, bathroom, kitchen, wet bar, man cave, office, laundry space with chute, home studio, basement salon, basement rental, walk out basements, or anything that comes to your basement upgrades, we are the company to call! 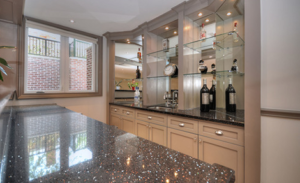 With over 15 years of experience, our contractors bring the best workmanship in the GTA. 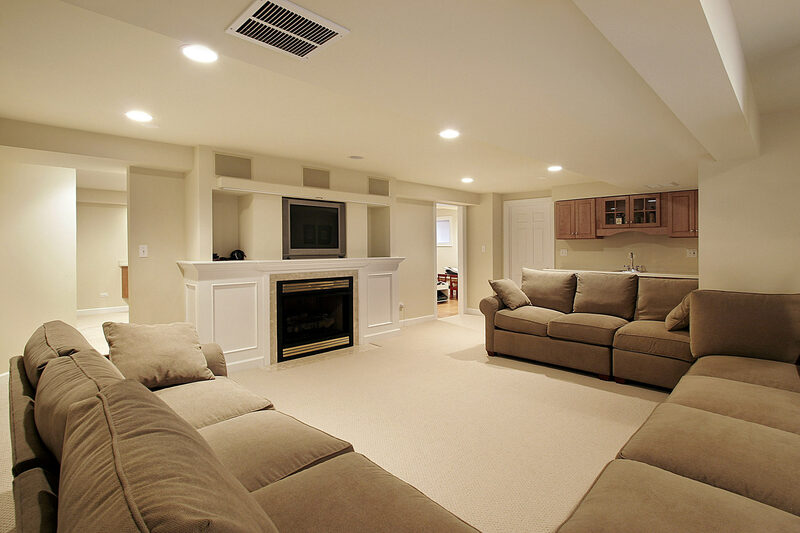 We only do basements; thus, we bring our experience to homeowners, and we can provide guidelines that will help homeowners realize a better and more functional basement space. 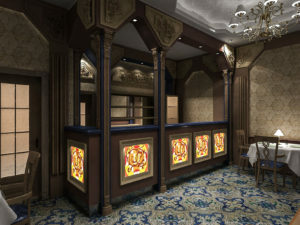 Our designers work closely with each and every customer and will create a 3D model of your basement before creating the basement upgrades you desire. Basement Finishing in 3 weeks! 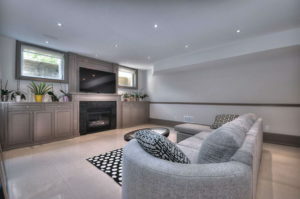 If you’re looking for quality basement upgrades and experience contractors to undertake the task, contact us now. We a trusted, liability insured, reviewed on HomeStars and Yelp, and we provide our customers with clear instructions and scheduling to getting basement renovations and upgrades done in an efficient and professional manner. With Moose Basements, you are guaranteed the best building experience that you will enjoy for many years to come. Recommend us to a friend or colleague for their basement project to get the best discounts available on the market. We get great discounts on our supplies for bulk purchasing and moreover we are happy to assist more clients in the region. Contact us today 647-232-5353. Moose Basements brings quality workmanship to every basement in the Greater Toronto Area.